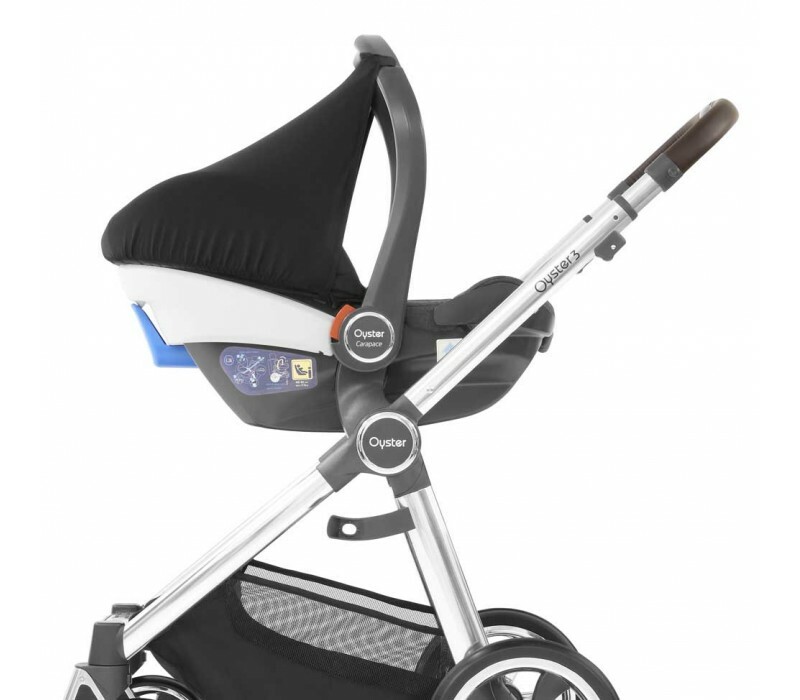 OYSTER CARAPACE SERIES - BY YOUR SIDE, ALL THE WAY. 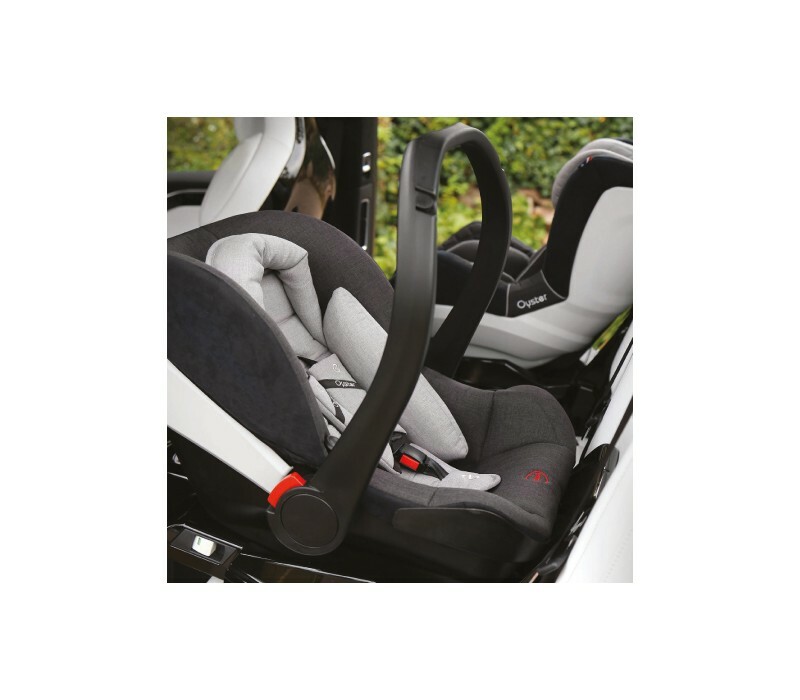 With an aptitude for developing great quality products and a desire to offer consumers choice and value, Oyster have developed a new range of i-Size car seats. 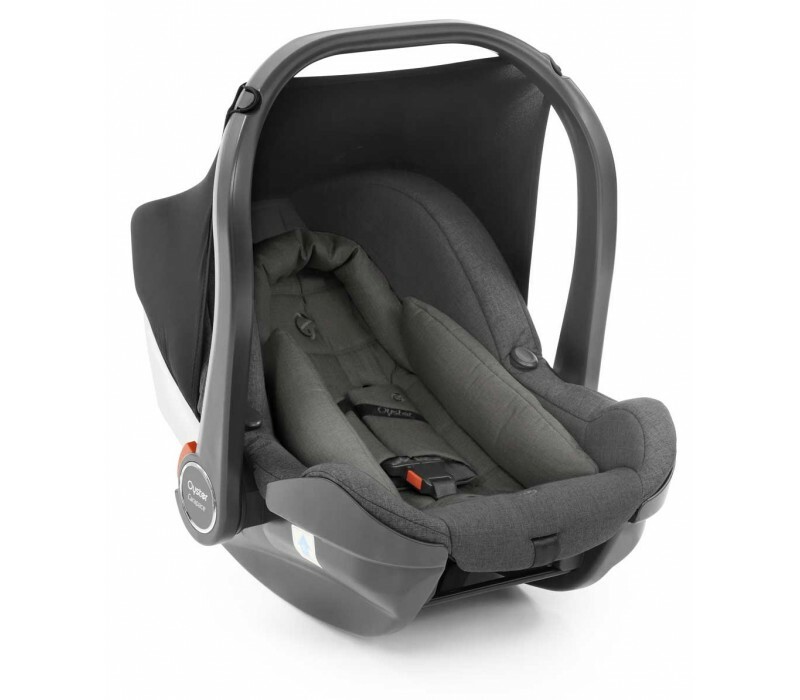 Growing with your family from birth to 4 years, the new Carapace collection is designed to offer a comfortable and secure ride with the safety of your child of paramount importance. 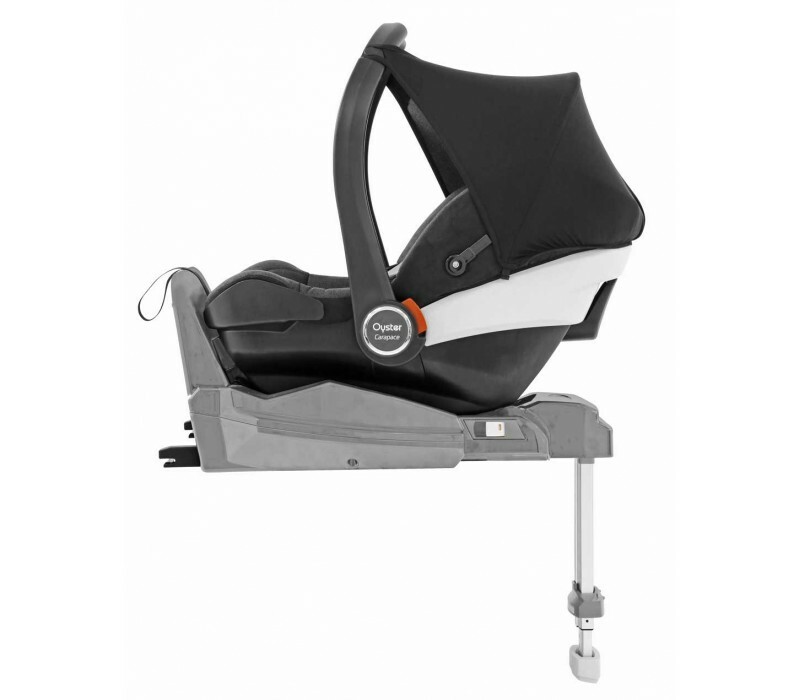 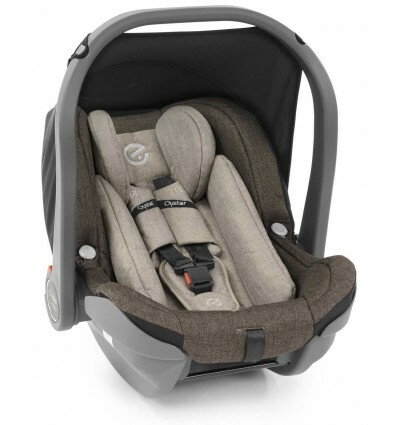 Offering rearward facing travel from birth to 105cm (approx. 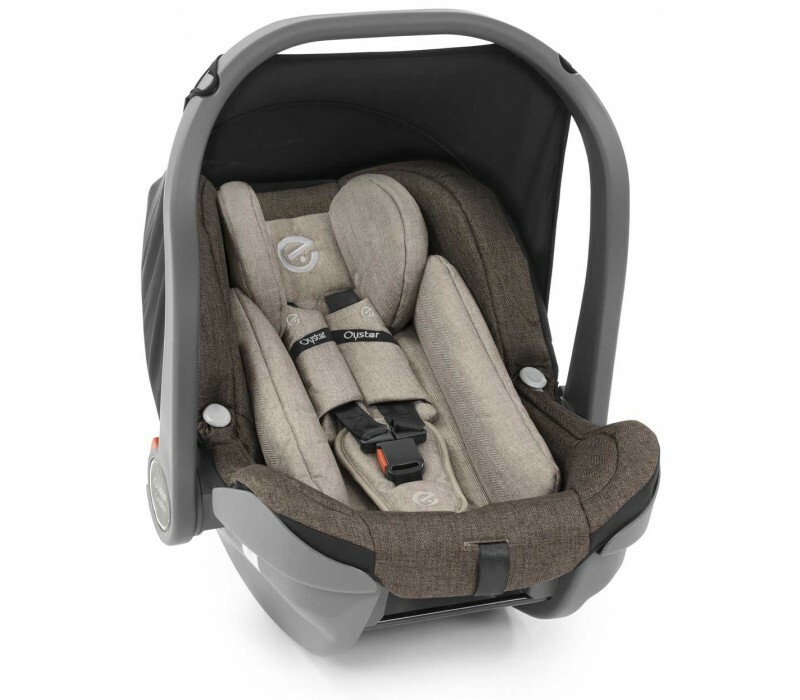 4 years), with easy adjust harness, headrest and recline, Carapace Car seats offer a sporty racing look, whilst the fabrics air a sense of luxury and comfort.